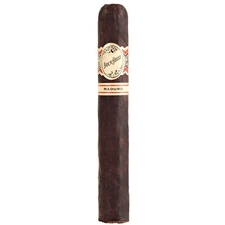 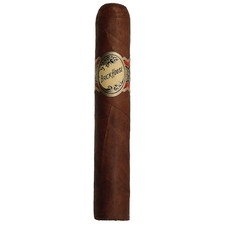 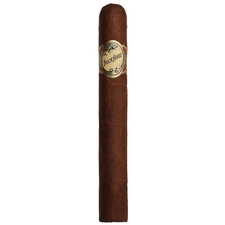 Brick House cigars are one of J.C. Newman's earliest cigar brands and is named after the structure he called home and place of business 150 years ago. 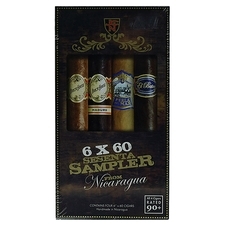 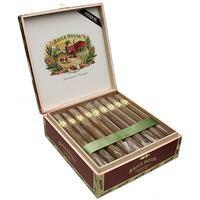 Originally a Cuban puro cigar, the modern variations are made from aged Nicaraguan tobaccos. 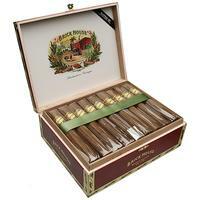 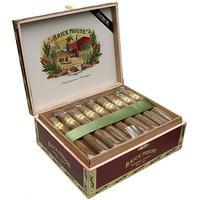 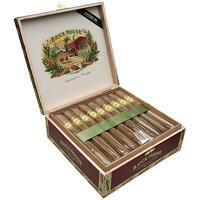 Time honored flavors and tradition make Brick House cigars worth smoking.